Go Fresh Mobile Market Ends This Week! Check out the Go Fresh Mobile Market before it ends this week! If you didn't have a chance to view recent articles about the market in the news, they are listed below. Don't forget that Gardening the Community ﻿ has a permanent fruit and vegetable stand on Walnut Street that everyone is welcome to! Please join us in wishing Ruth Kirschner, GFMM's Market Manager, well as she moves on to a wonderful new position at Baystate Medical Center! Even though it has been a short year, we have been successful in bringing fresh produce to Springfield residents and look forward to next year! GFMM is sponsored by the City of Springfield Department of Health and Human Services , STCC Alumni and Foundation , Transforming Communities Initiative - Mercy & Live Well Springfield , PeoplesBank , Health New England , Irene and George Davis Foundation , Baystate Health , BMC HealthNet Plan , Beacon Communities LLC , and Springfield Housing Authority . GFMM is a project by YMCA of Greater Springfield , City of Springfield Department of Elder Affairs , Public Health Institute of Western MA , Gardening the Community , Next Barn Over Farm , Mountain View Farm and Caring Health Center, Inc. Please take action to protect immigrant families. 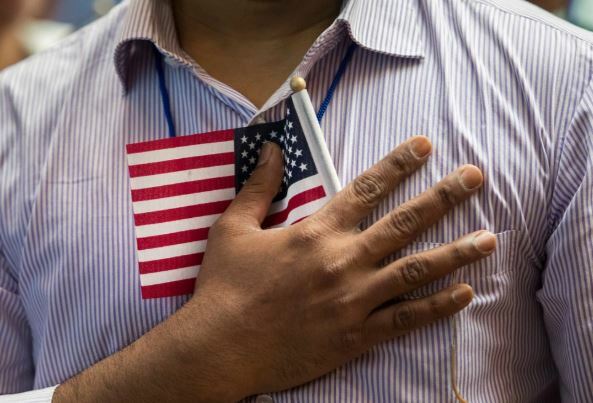 The Trump Administration recently proposed a "public charge" rule, which will force families to choose between their immigration status and their health. Please take a moment to comment on the proposed regulation. Learn more and take action, here . 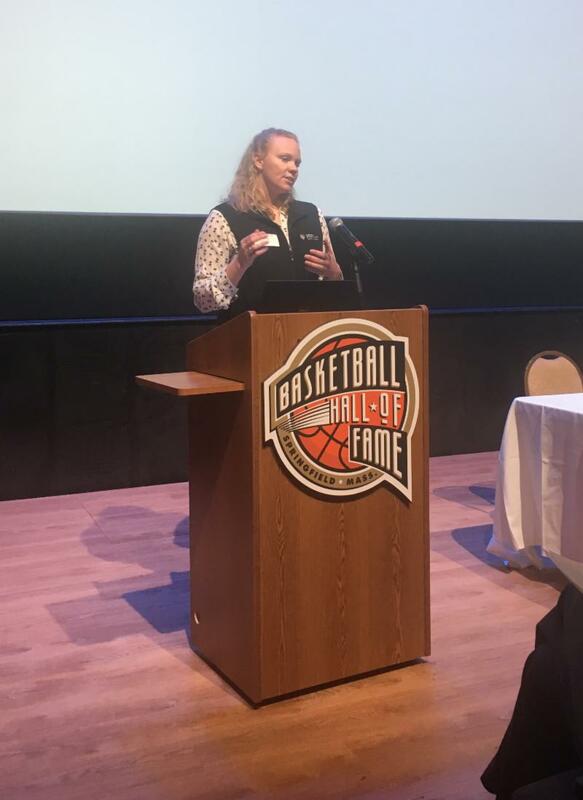 Thank you to our speakers and the 100+ people who attended our October 16th event at the Basketball Hall of Fame - Bridging Healthcare and Social Services - How to We Get it Right?